Veraval is situated in the rich cultural city of Veraval. The place has been amongst the most important ports dotting the coastline and also served as the exit point for people going on a pilgrimage to Mecca. 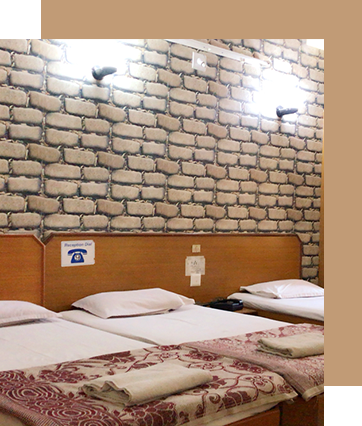 Veraval Bus Stand is at a distance of 700 m from the hotel which makes it a prime abode for guests accommodation. 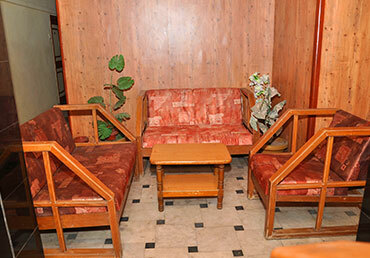 The hotel's interiors and rooms are designed by keeping guests comfort in mind. The rooms are modern and elegant. 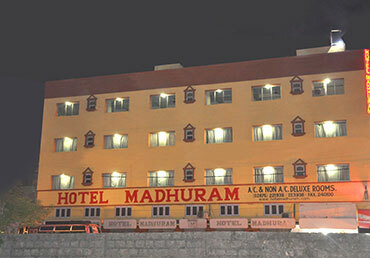 The staff ensures that all the room are clean and comfortable. 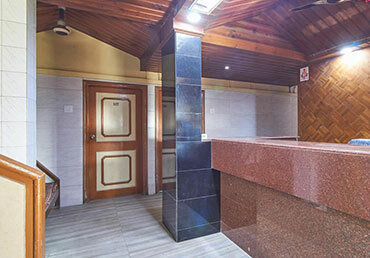 All the rooms have attached bathrooms with basic toiletries and hot and cold running water.